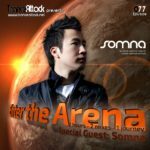 Home » Enter The Arena » Episodes » 2016 » Enter The Arena 053: Arisen Flame and G:CORE! 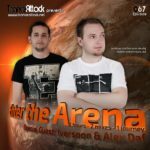 Welcome to episode 053 of our monthly radio-show “Enter The Arena” – aired on Trance-Energy Radio! For Enter The Arena 053 we welcome Maciej Węsek better known as Arisen Flame! 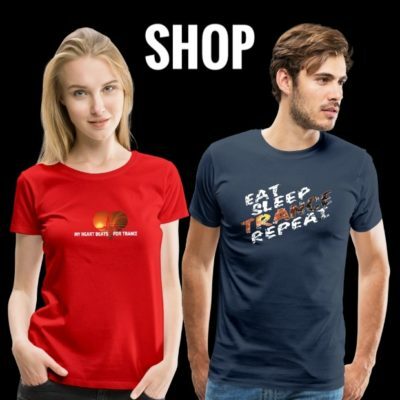 Maciej has built himself quite the reputation since 2010, especially with his productions being championed by non-other than Armin van Buuren in his live sets, his A State Of Trance radio show and his Compilations. 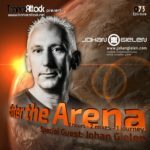 He has become a quite regular on A State of Trance with tracks such as “Gladius”, “Unity” and “Live Your Dream”. 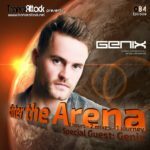 But as always the 1st hour has been mixed by one of our residents… this time you can enjoy a fresh mix by G:CORE!. 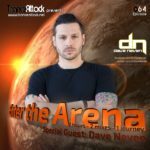 Expect great music by Mark Sixma​, Rank 1​, Gaia​, Dave Neven, Talla 2XLC and more! 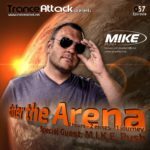 Enter The Arena 057: M.I.K.E. Push & G:CORE! 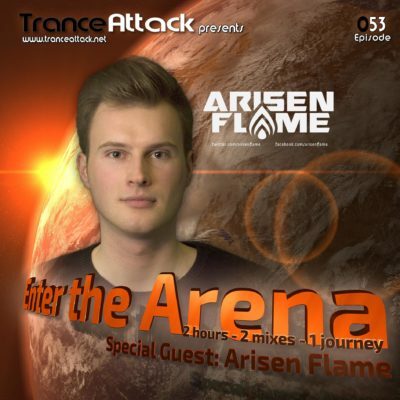 Tagged Arisen Flame, Enter The Arena, G:CORE!, Trance-Energy Radio.